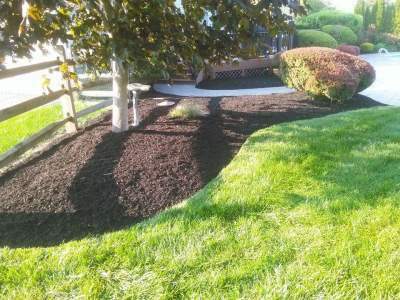 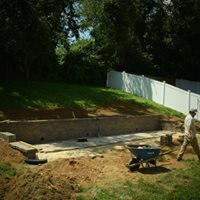 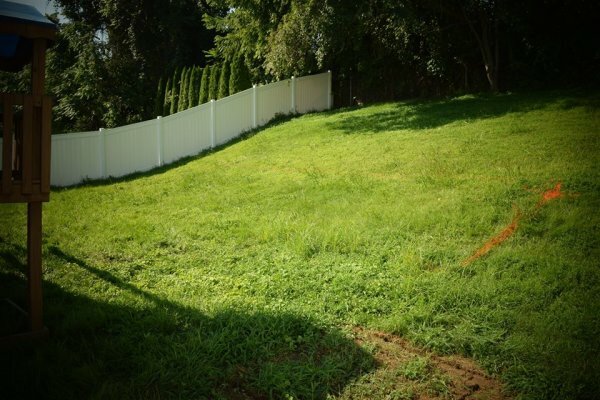 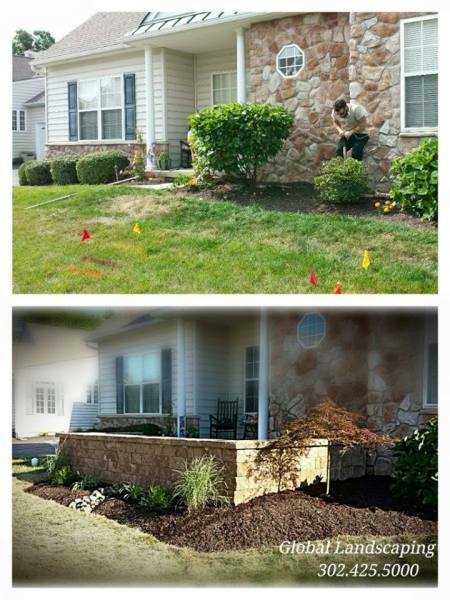 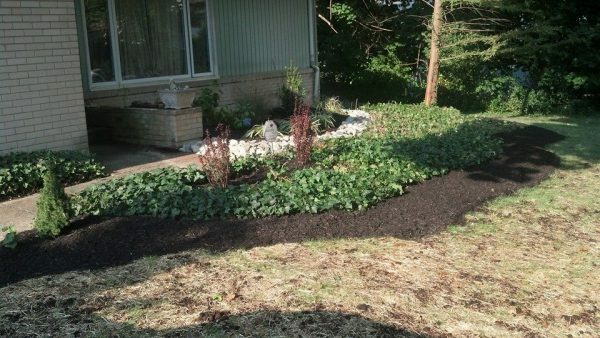 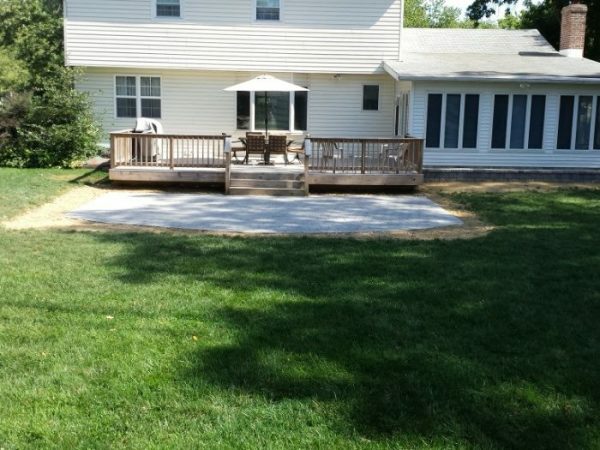 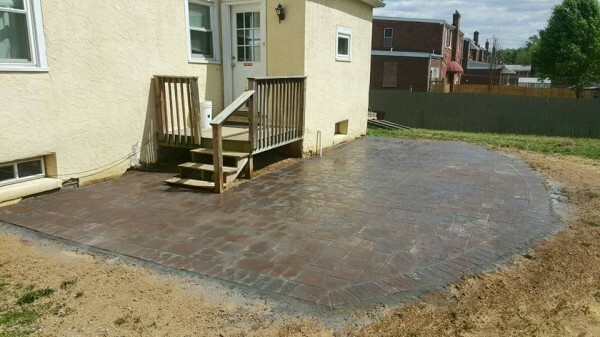 With over 10 years of experience, Global Landscaping takes pride in servicing our community with a full-service landscaping company that specializes in providing it's clients with affordable, unique, and visionary landscapes in Delaware and neighboring states. 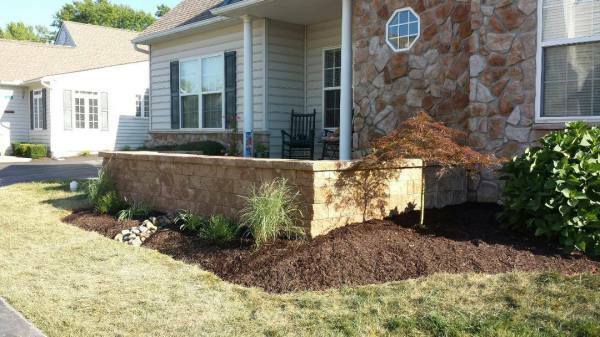 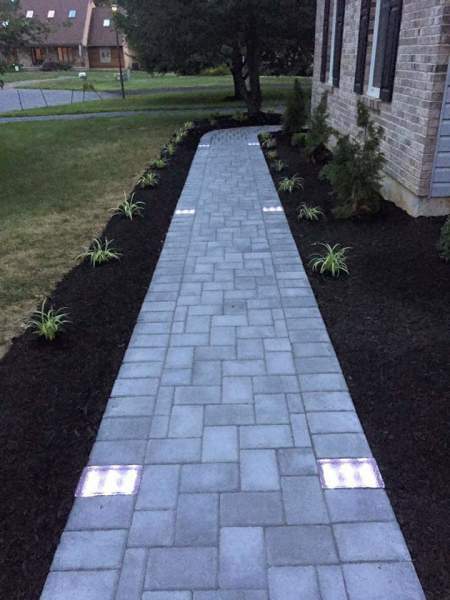 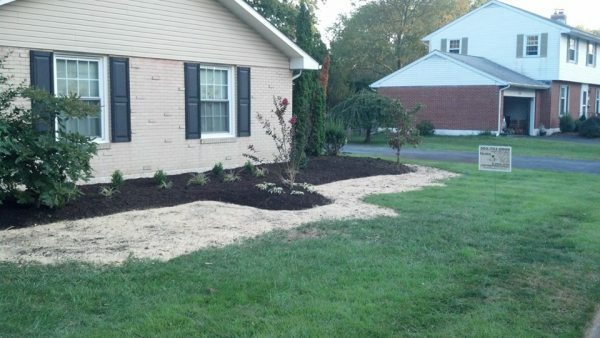 We offer beautiful designs and landscape installation for both your residential and commercial needs. 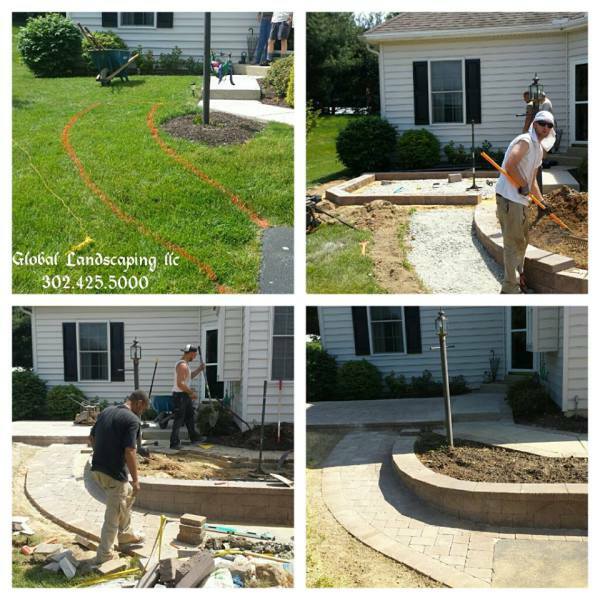 Global Landscaping is fully committed to creating distinctive outdoor spaces that will enhance your property and ultimately your life. 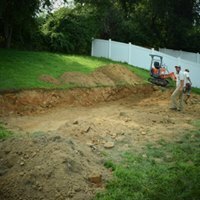 Each project is rooted in a through design process that is undertaken by our landscape design specialist and tailored to fit your unique situation. 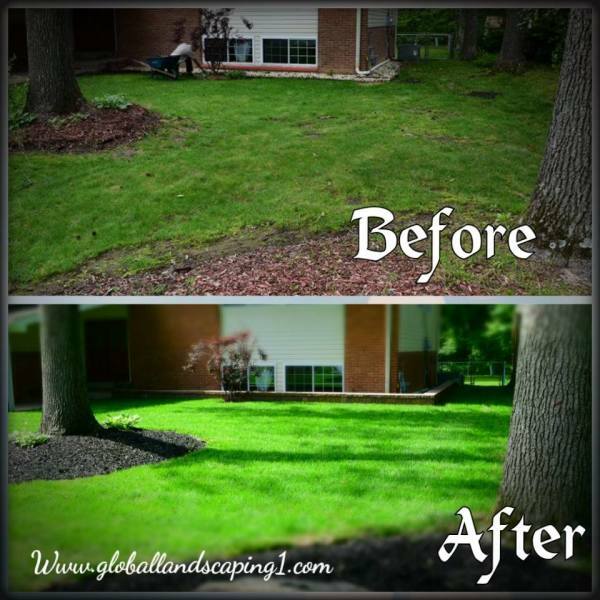 Our professional Landscapers provide the highest level of craftmanship and artistry, satisfying your highest expectations. 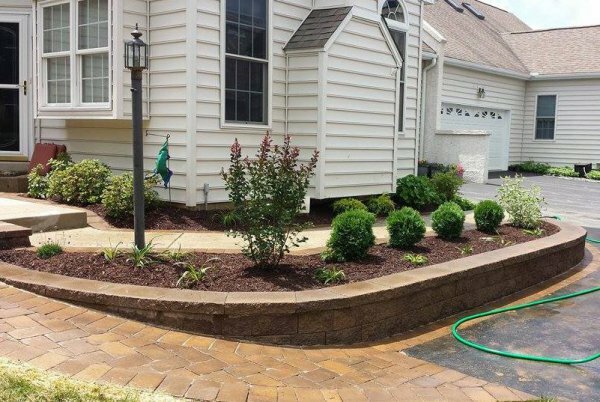 Wether you are looking for a stone patio or stone walls, garden landscaping, planting or maintence, you can trust Global Landscaping to deliver a creative and professional design project. 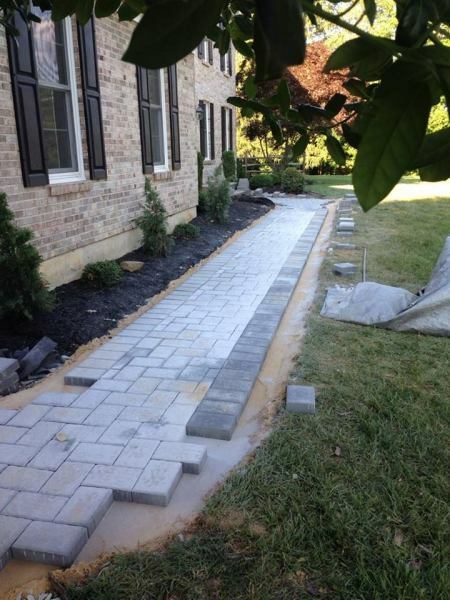 We work with you to ensure a smooth and enjoyable process. 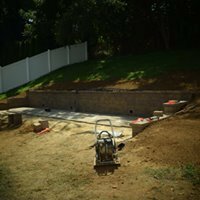 From design and budgeting to schedueling and installation, we will deliver a distinguished landscape project we promise you will love for years to come. 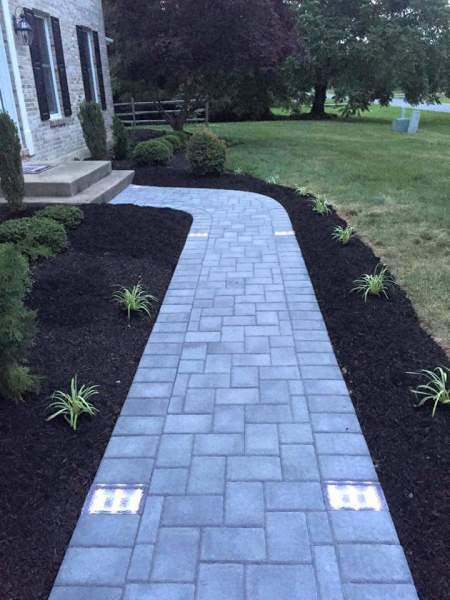 Creativity, Quality and Experience. 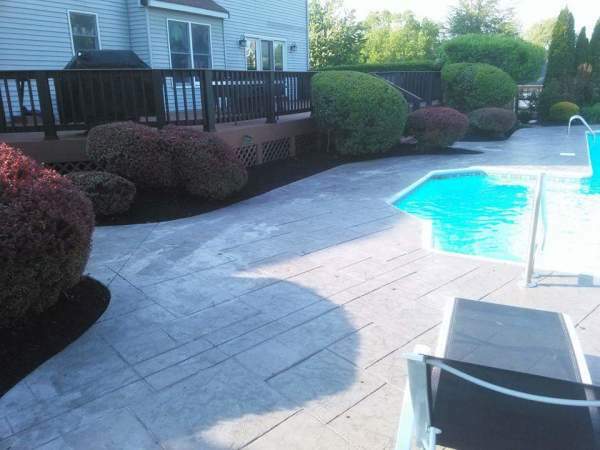 Using only the best quality Cambridge pavingstones with Armortec we can turn your ordinary lawn into a backyard paradise. 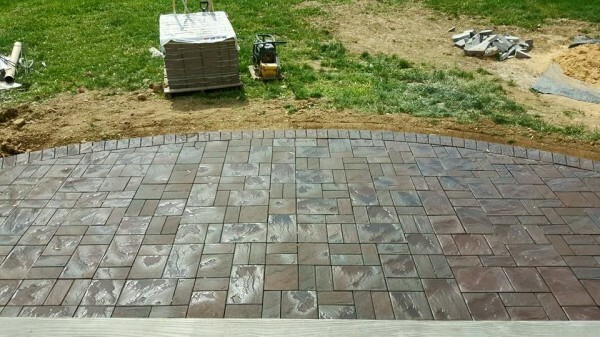 We specialize in Backyard Patios, Retaining Walls, Walkways as well as Outdoor Living Spaces. 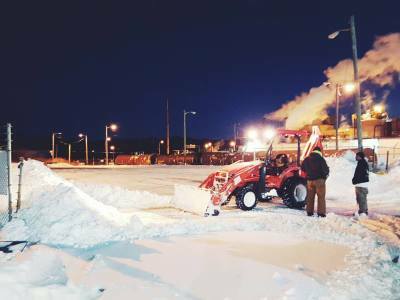 Global Landscaping provides commercial snow removal, ice control, snow plowing, sidewalk shoveling, and ice removal to corporate and commercial clients. 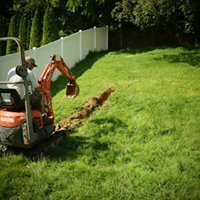 We monitor weather conditions day and night and are ready to provide services 24 hours a day.